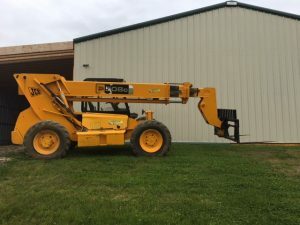 Rent equipment at Superior Rentals, LLC. 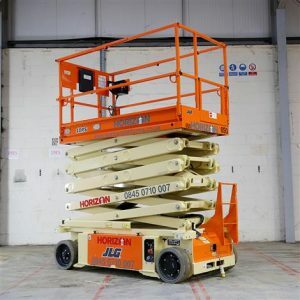 We carry a wide-range of rental equipment for contractors, homeowners and the construction industry. 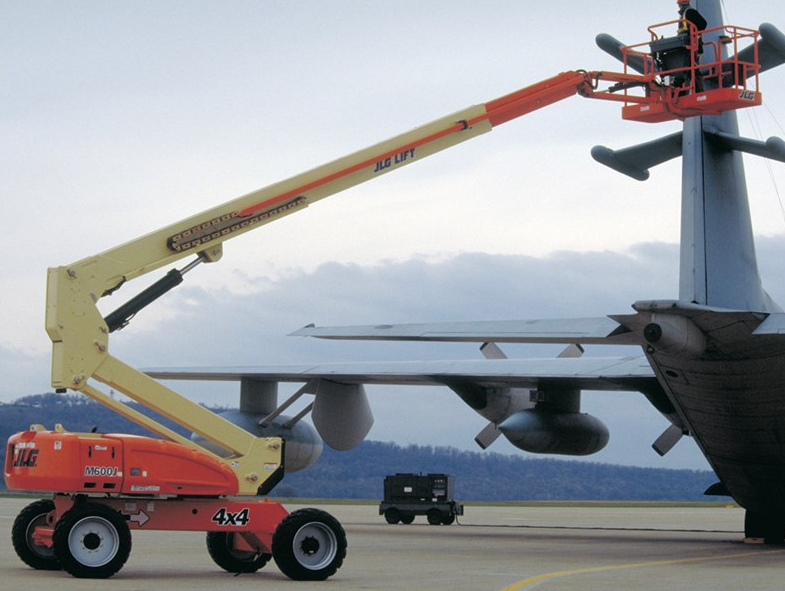 We offer Aerial Boom Lifts, Tow Behind Lifts, Lulls and Scissor Lifts. 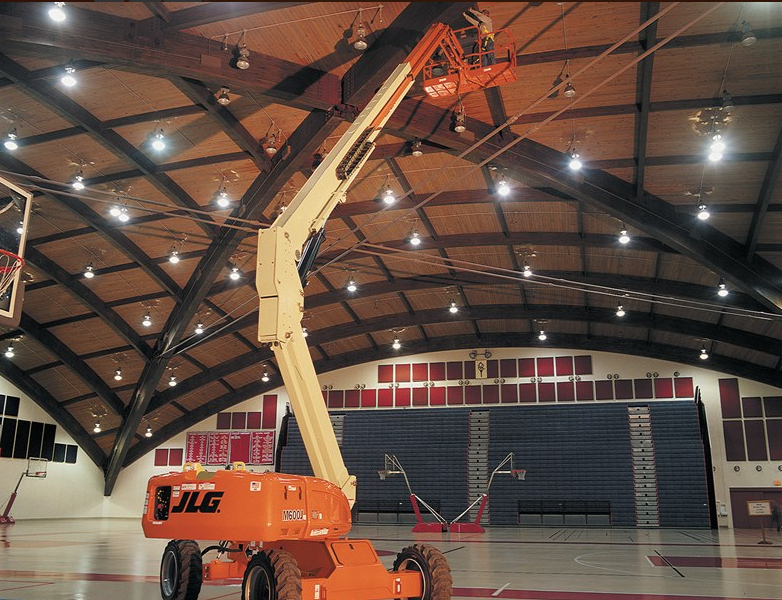 We provide flexible terms, guarantee prompt delivery and have an in-house certified aerial lift technician. 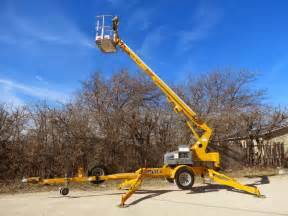 Rent equipment for a day, a week or a month….call today at 603-728-5084. 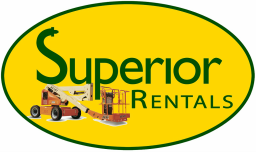 Superior Rentals, LLC is a family-owned equipment rental business located in the Industrial Park in North Haverhill, New Hampshire. 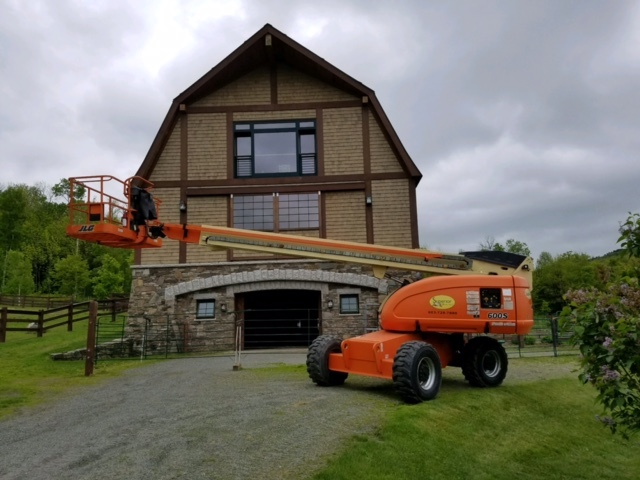 Servicing customers in New Hampshire and Vermont, we regularly add to our diverse fleet of Aerial Equipment in order to meet our customer’s equipment rental needs. We deliver and pickup rental equipment throughout these areas of New Hampshire and Vermont: Lebanon, Littleton, Haverhill, North Haverhill, Woodsville, Lincoln, Lancaster, White River Junction, St. Johnsbury and Bradford, plus more!